In this talk I will show you how to utilize machine learning algorithms and RxJS stream processing to recognize gestures made by hand movements. You hold your smartphone in your hands and make a meaningful gesture. Smartphone generates accelerometer signal that is fetched by web application. RxJS process this stream of data points and executes machine learning algorithm on TensorFlow.js to recognize your intention! This is later used to control an application or even a game! 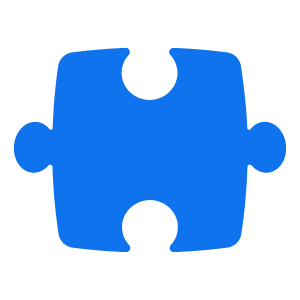 You will learn how to apply all the pieces together and build immersive user experience. Come and join me in this journey full of fun and science! Barsotz, we need slides and preview video to evaluate this talk. Please submit the same by or before 6th May.